I think Mercy for Animals is one of the most impactful animal rights organisations in the US. In just a couple of years, they have grown out to be a group that very regularly gets big media coverage for its undercover investigations. Thus, it has exposed what happens in factory farms to millions of people in the US and beyond. I have a reallly hard time getting this. I do not like to question people’s motivations and intentions, but in this case it is really hard for me to see this as a sincere attempt to help animals. At the very least, given what MFA has done, this seems to me to be terribly and sadly misguided. There are also other possible interpretations. One is that the author of this has had a personal bad experience with the group in question – they could be, for instance, an ex-employee. The second is that things like this are set up by the opposition: the meat industry itself. I’m not a conspiracy theorist by a long shot, but think about it. What would be some efficient ways to fight against the success organisations like Mercy for Animals are having? The ag-gag laws, which in some US states have made it illegal to make photographs of factory farms are one thing. Another tactic could be to damage animal rights organisations from within the movement. A good way to do that would be to try to diminish the credibility of organisations like MFA by accusing them of all kinds of things: saying they are corrupt (out to get money for themselves), inefficient, or not pure in their mission. Basically it’s a “divide and conquer” strategy. More generally, I believe that trying to spread, within our movement, a very rigid, dogmatic, no-compromise strategy would be a great thing for the industry to do. I’m not saying that everyone who believes in no-compromise black-and white solutions and who dislikes any sort of pragmatism has been inspired by the opposition, obviously. But I do believe that the industry loves to see the increase of fundamentalism or radicalism (I’m using the words not in their derogatory but more in their philosophical sense). 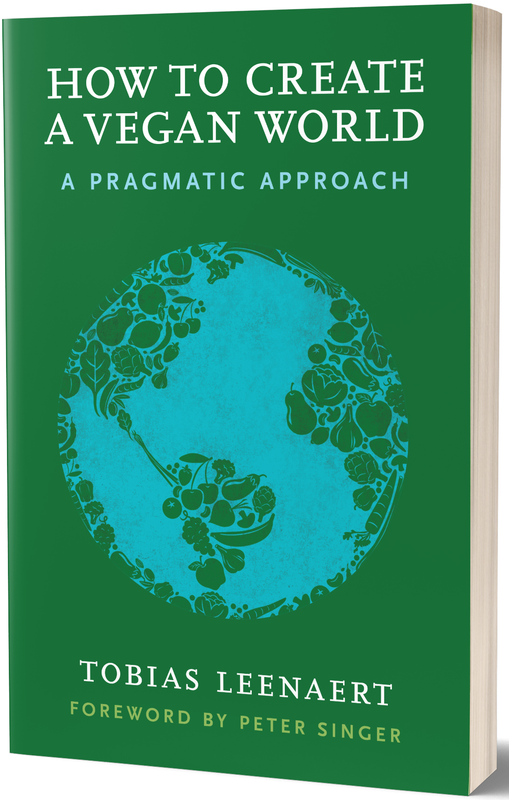 Fundamentalist ideologists are, I believe, by far not as dangerous as pragmatic, strategic thinking people. When individuals get together to build an organisation, and acquire money enough in order to get huge media attention and afford lobbyists, that is the moment they get really dangerous. And that is the moment they would need to be discredited by all means necessary. Whether the industry is behind some of this or not, don’t fall into the trap of believing the big organisations are betraying the animals or wasting your money. They consist of committed individuals like you and me, doing the best they can for the animals every day. Support them. Disclaimer: I founded and for 15 years led EVA, a Belgian veg organisation. It isn’t “big” (12 staff at most), but it is definitely above grassroots level. 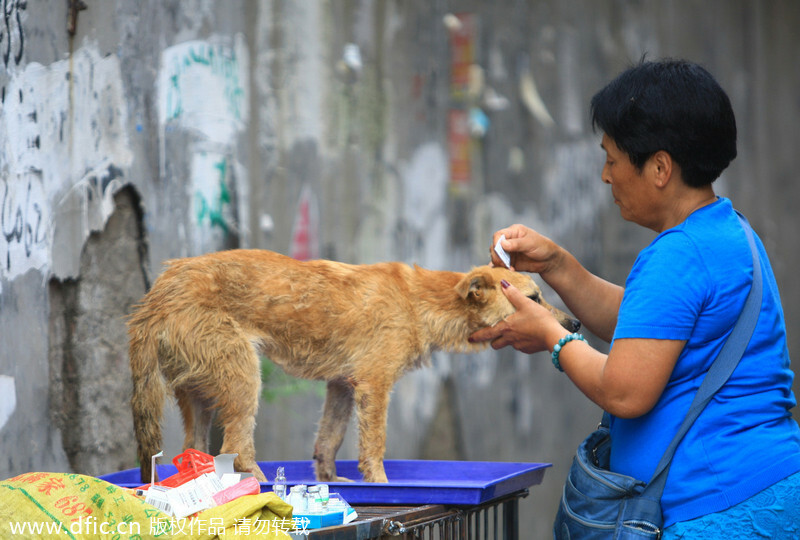 Many people are outraged at what happens to dogs at the “Yulin dog meat festival“. I’m talking here about people who are not really concerned about raising and killing farmed animals and eat them every day. I’ve seen a lot of veg*ns calling it hypocritical and/or racist of westerners to cry out over what happens to those dogs in China, while having no problem eating cows, pigs or chickens at home. I have some difficulty with this attitude, for several reasons. For one thing, I’m glad there is at least some animal suffering people are shocked by. It happens now and then. To call these people hypocritical doesn’t exactly kindle the flame of the compassion they are showing. It is rather saying to them that that compassion is misplaced. That is unfortunate, and alienates these people further from vegans and animal rights activists. Obviously, with some people there is quite some racism involved (many posts are clearly racist), and a general upheaval towards what happens at the Yulin festival could encourage even more racism. Yet, it’s too easy to say, and dangerous to say too quickly, that what is below a person’s outrage is racism when it is not expressed as such. It may not be very rational, but it is very understandable that people cry out over the eating of animals they themselves consider to be companion animals. Irrational though the difference we make between pigs and dogs might be, it is a reality right now, and it would be silly not to take that even into account. Moreover, there is a difference between the way these dogs are slaughtered on the one hand, and the way cows are slaughtered on the other hand. Though it is admittedly a small difference, those who think stunning doesn’t make any difference at all may try to imagine what it would be like to be killed with or without stunning. I’m unwilling to deny or downplay that difference, just like I’m unwilling, as a 17 year long vegan and “abolitionist”, to deny the difference welfare reforms make. All this is obviously not to say that western nations are “better” than the Chinese: indeed, people in the US or Western Europe generally still eat much more meat than the Chinese do. Moreover, animal activism is popping up in China too. There is compassion everywhere. It is hard to point the finger at other nations. Yet that shouldn’t mean omnivores’ compassion for the dogs in China is misplaced. 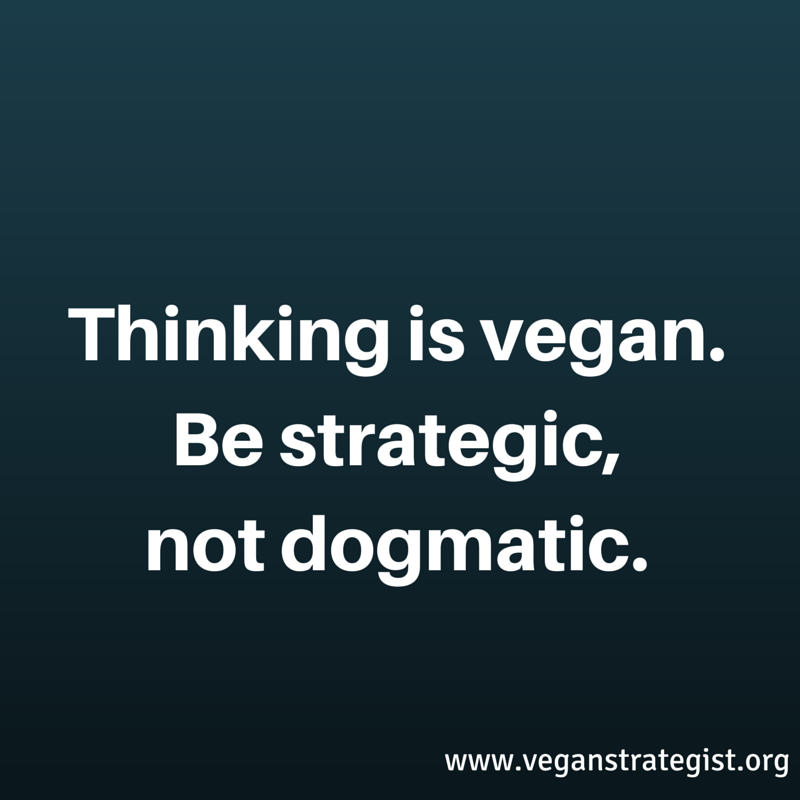 So what is a good way to address omnivores who are outraged over the Yulin festival in China? I think first of all we should give everyone the benefit of the doubt and recognize their outrage as a sign of compassion, not racism, not hypocrisy. That is a good basis to make a connection. 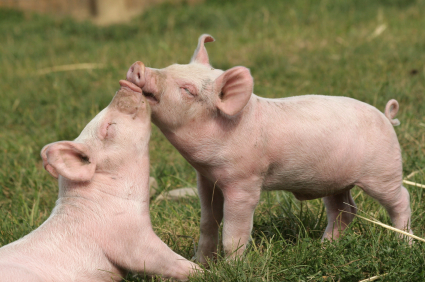 We can show we appreciate that compassion, and say that the same compassion is the reason we don’t eat animals at all, as pigs and chickens and cows in the most relevant ways are equal to dogs and cats. We can try to point out the arbitrariness of our food choices. We can then hope that some of these outraged people might want to put their beliefs about meat eating in line with their beliefs about dogs and cats. What happens in China is an excellent way to help people think about our consumption of animals in general. But it can be done encouragingly, not deterringly. Is Ben and Jerry’s vegan icecream “veganwashing”? Ben & Jerry’s recent announcement that they would soon be offering a vegan ice cream flavor has been cheered by many. Inevitably, however, they were the few dissident voices claiming that this was not a victory for the animals at all. 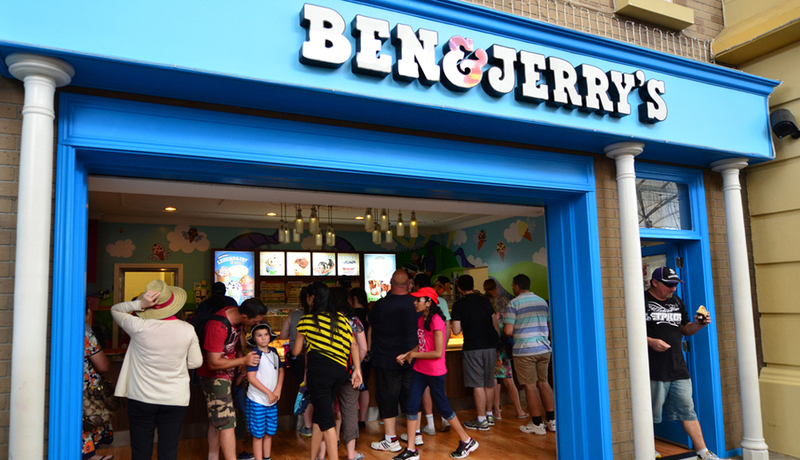 Ben & Jerry’s, so these people claim, made this move purely for profit. It’s a commercial decision, not a moral one. It has nothing to do with the ethics of animal rights, but is pure consumerism. It is even veganwashing. Well duh. Of course profit is what drove the decision to offer vegan ice cream. Does it matter? Not so much. I’m all in favor of erasing all the injustices of capitalism and creating a much fairer and more equal society (with or without capitalism). Yet I’m happy that today, for the first time in history, commercial interests finally can drive vegan product innovation. It means not just that there is a sizeable market, but it is also the way to get these companies on our side. It is the only way businesses invested in animal (ab)use will stop being an enemy to our cause: when they find out they can make money with the alternatives, and, as demand grows, replace more and more of the old with the new. Does it matter that all of this is not ethically motivated? Hardly. I’m repeating it ad nauseam on this blog, but behavior (selling or buying vegan icecream) can precede attitude change (believing in animal rights etc). * It is extremely important to have vegan options out there: it’s important for businesses to sell them, and for people to buy them. Is a vegan Ben & Jerry icecream flavor a reason to celebrate? Given the sometimes abundant negativity in our movement, I would say that we’d better celebrate too much than too little. Is it a reason to congratulate Ben & Jerry’s? Why not? Sure, they are still using the milk of thousands of cows, but the more we let them hear from us, the more they know we value what they’ve done. Not that Ben & Jerry should become complacent, but congratulations encourage, and create more goodwill than criticism. So I’d say, go get a vegan Ben & Jerry icecream (if you’re somewhere where you can find it), and have a little faith in people. 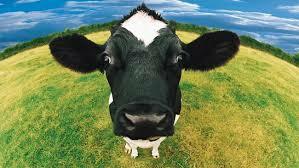 A vegan portion of Ben & Jerry’s may be just what they need to open their hearts and minds for the plight of animals. In my post Let Beyonce be I wrote about how we forget that not only may attitude influence behavior, but behavior may also influence attitude. What this means is that the way we behave regarding something, influences our beliefs about it. These beliefs can then be seen as rationalisations of the behavior. Here is what I think is an example of that. I’d welcome your input if you think I’m mistaken. 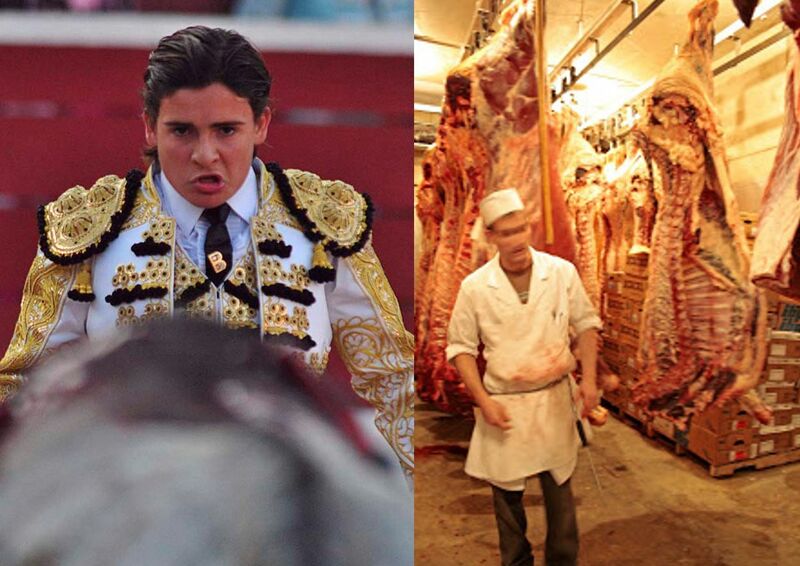 Look at the picture below: a toreador on the left, a slaughterhouse worker on the right. Basically, these people do the same thing: their profession is killing cows. If you present this picture to a general (omnivore) audience and ask: which of these people do you resent the most, then you know the answer is going to be the toreador. But why? Most people are not participating in bullfights in any way, so it’s easy for them to disapprove of the bullfighter. Most people are eating meat, so disapproving of the butcher is a lot harder. So I think this is a case of people’s behavior influencing their beliefs. What this means is that if we want people’s beliefs about eating animals to change, it is very important that we, as a society, become less dependent on animals for meat. The newest generation of meat substitutes (in the US: Gardein, Beyond Meat etc) are doing a great job at that, and also in vitro meat could obviously be of incredible significance. By all means, keep informing people about the negative aspects of meat, as with some that will change their behavior. But consider also that the other way around is important too. Help make sure they have tasty vegan food experiences.